I recently saw an article with this eye-catching headline: “How the evolution of the English language went bigly.” It was that word, “bigly,” that immediately made me think of some of the many odd ways that U.S. president, Donald Trump, uses the English language. But the point of the article, written by noted Canadian journalist, Robert Fulford, isn’t about Trump declaring himself a “stable genius” or repeatedly calling people “losers.” It’s really about how the English language is always evolving. Take the word “woke,” for example. These days if someone says, “woke,” there’s a good chance they aren’t talking about just getting out of bed, in the morning. Instead, it’s quite likely the word is being used to indicate an awareness of racial or social discrimination. This meaning of “woke” has spread in part through its association with the Black Lives Matter movement. And, in some people’s views, non-black people using the word to signal self-awareness has the opposite effect. If anything, it makes that person look less aware, not “woke” at all. The aforementioned is a good example of why you need to keep in mind that the words you choose, when writing or making a presentation, can be culturally charged. Keep in mind that every audience has a certain knowledge and background, or backgrounds. 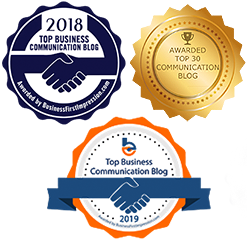 And if you, as a businessperson, want to make a positive impression on your audience, you really need to think about what kind of language and words will resonate with them. Otherwise, you run the risk of having your message lost or worse still, backfiring on you. On the other hand, choose the right words and you’ll have an astonishingly, positive impact. 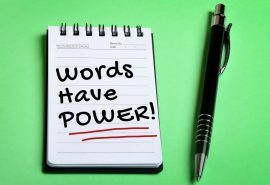 Take a look at this stirring video, “The Power of Words”, that illustrates my point, beautifully. See how the right words literally move people to take action. These words, as you will see, are simple, but perfectly chosen. To be sure that the words you choose in business writing work for rather than against you, consider the following two points. You’ll have a much better chance of making your words matter, if you do. Ask yourself: What kinds of words are most likely to resonate with your audience? For example, are you speaking to people whose first language is not English? If so, be careful about using slang or jargon. Even phrases, commonly used in business, such as “on the same page” or “reach out to you” might confuse. Your words need to capture the essence of what it is you want to communicate. If, for example, you are creating a “call to action,” where you are asking someone to literally take action, your instructions must be completely clear. It’s not necessarily easy to achieve clarity and to persuade with words. But the more you focus on choosing the right words, the more natural it will become. Think of it this way: There’s a reason that professional writers have editors! In business, you frequently have to be both the writer and the editor, creating first; then carefully reviewing what you’ve written. When the Boss Says You Don’t Write Well What Do You Do? Words truly are a reflection of our thoughts, ideas, and values. We’ve all seen the way in which poorly chosen words can create conflict and frustration. Proof of that, sadly, lies in the regular tweets and comments from a certain “stable genius.” However, I’d rather focus on the positive results that a well-chosen word can have in daily life and in business. And I’d be happy to help you do the same through the programs offered at The Language Lab. 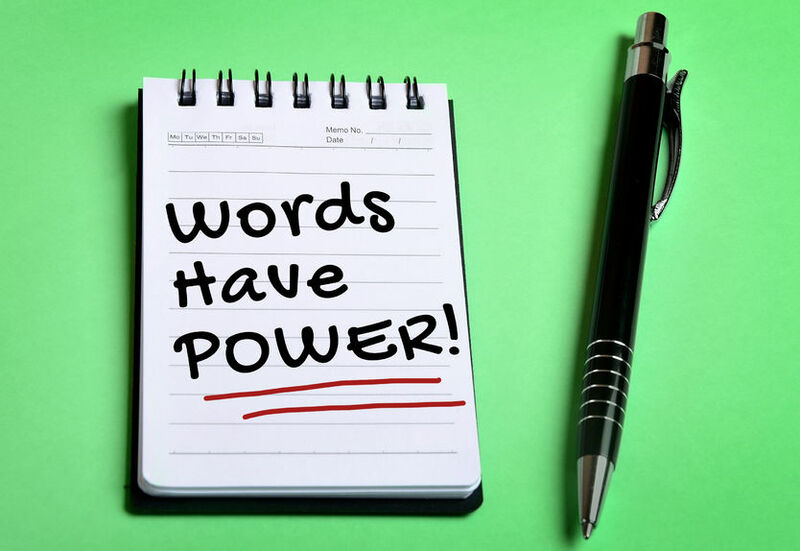 Need help choosing the best words for your business communications? Contact me at The Language Lab.